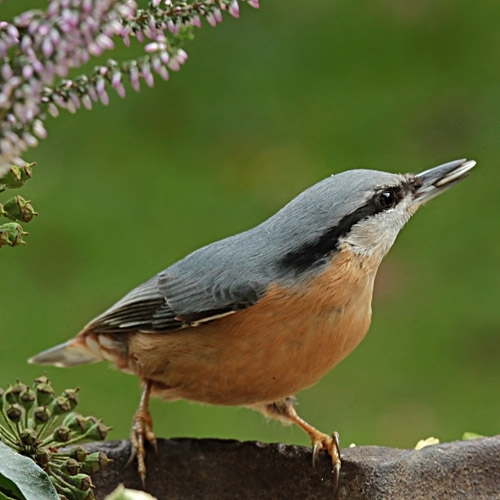 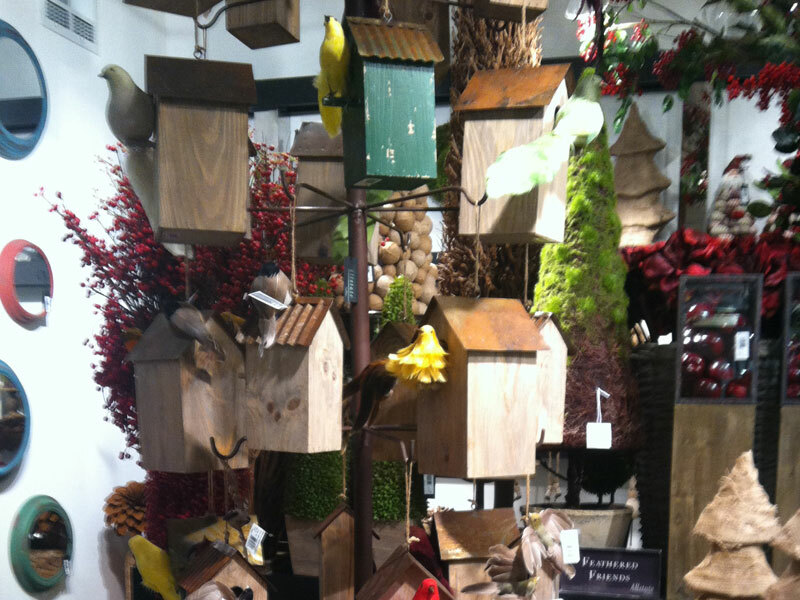 A beautiful garden is an inviting place for birds. 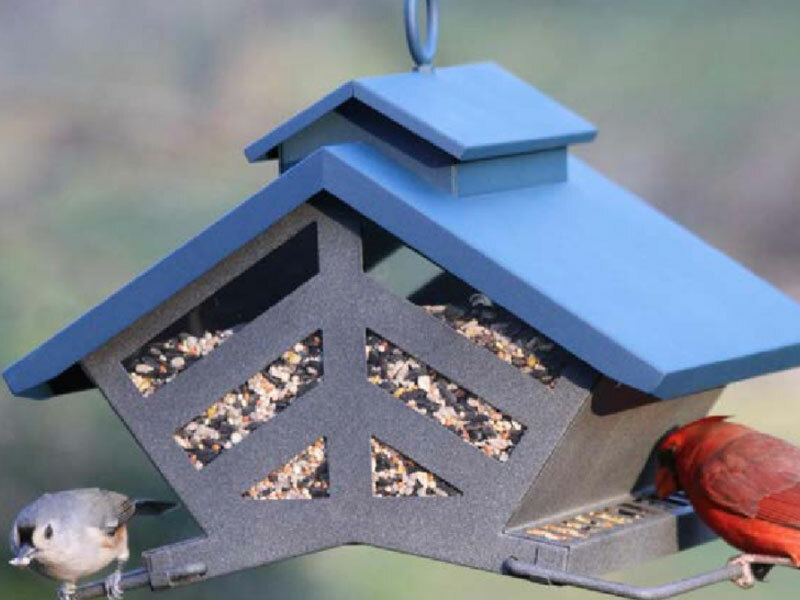 We understand that they need a place to sit, eat and drink a bit. 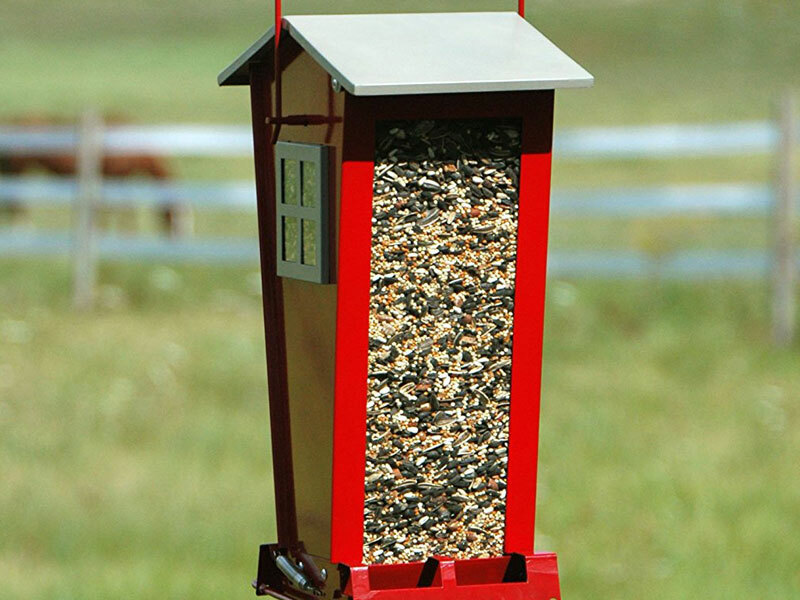 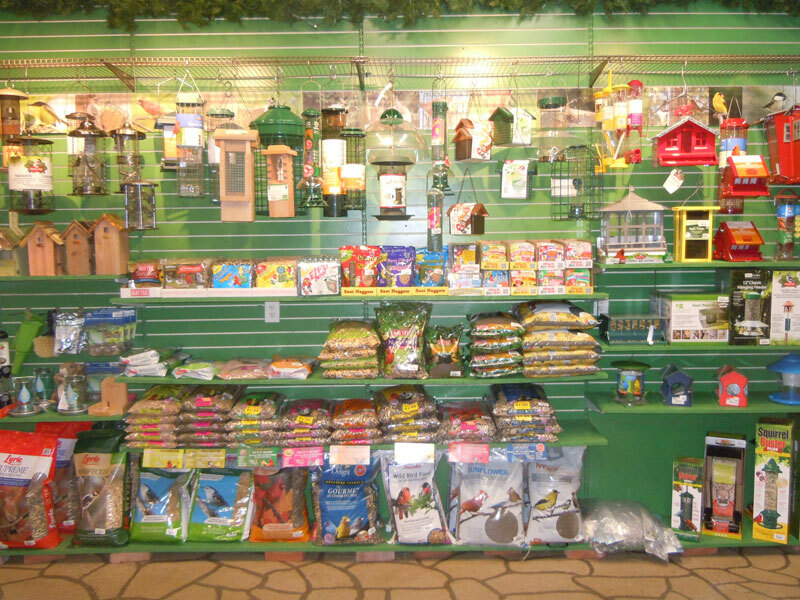 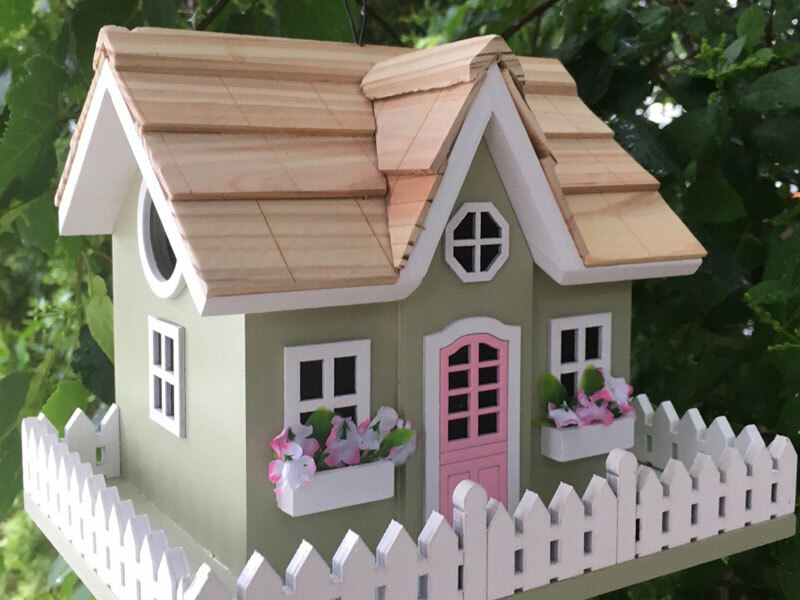 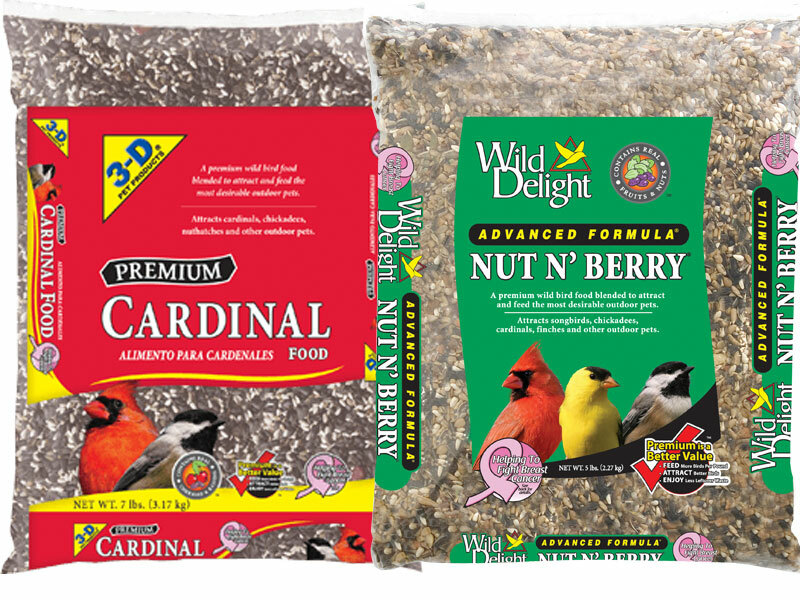 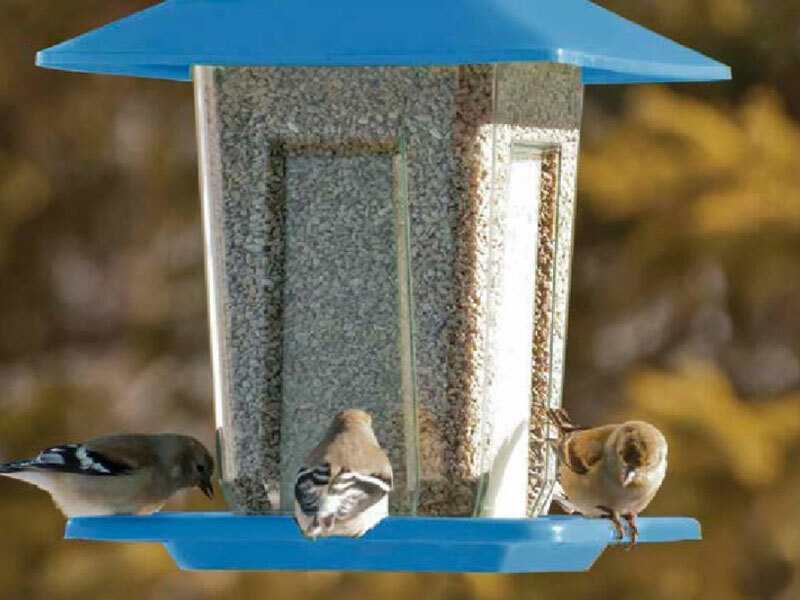 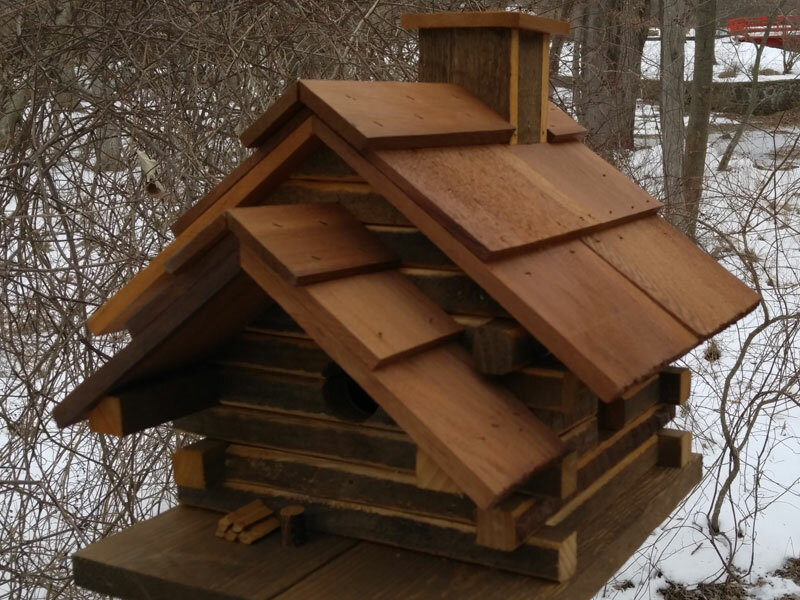 We have lots of supplies for their enjoyment and yours from magical bird houses to bird feed.